A Special Screening on Feb. 10, 2013. It’s Butch’s Birthday! | Black February, a film about Butch Morris. A Special Screening on Feb. 10, 2013. It’s Butch’s Birthday! 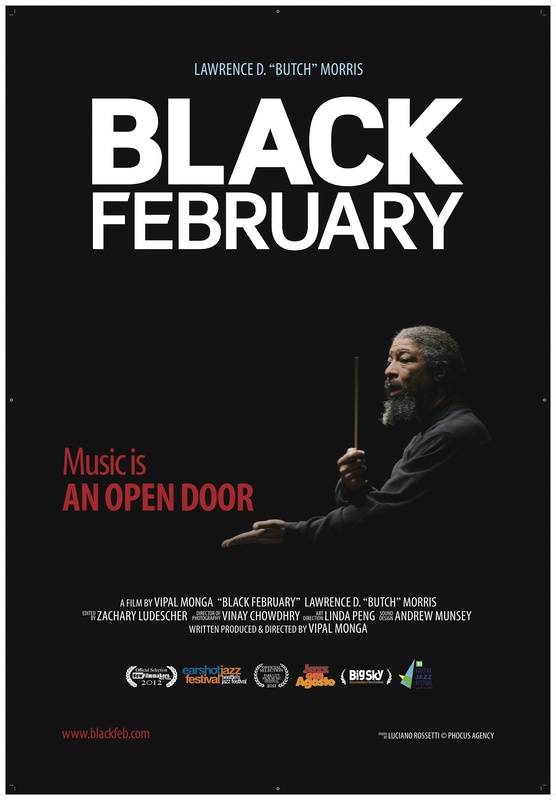 We’re screening Black February at Nublu on Feb. 10, 2013. It’s Butch’s birthday, and Nublu is holding the screening as part of a month-long dedication to the man. The screening starts at 8:00 pm and will be followed by music. Nublu is located at 62 Ave. C in the East Village, between 4th and 5th Streets. It was a special place for Butch, scene of some memorable nights with the Nublu Orchestra. It will be a special night, so if you’re in NYC, come celebrate with us! This entry was posted on February 9, 2013 at 3:03 pm and is filed under Screenings. You can follow any responses to this entry through the RSS 2.0 feed. You can leave a response, or trackback from your own site.